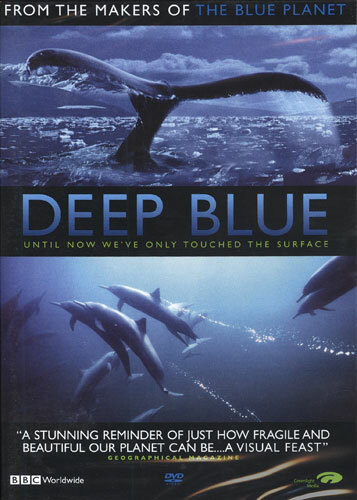 Deep Blue is a major documentary feature film shot by the BBC Natural History Unit, the same team that, together with Discovery, produced the acclaimed BBC series "The Blue Planet". An epic cinematic rollercoaster ride for all ages, Deep Blue uses amazing footage to tell the story of our oceans and the life they support. Deep Blue combines the most captivating images and stunning sequences from The Blue Planet with new and unseen footage to create an unforgettable experience. With a new orchestral score composed by five-time Oscar nominee George Fenton (Gandhi, Cry Freedom) and recorded by the Berlin Philharmonic Orchestra, and narration from Sir Michael Gambon, Deep Blue is an eye-opening look at a world we barely know.